Disclaimer: I received compensation for this post. The opinions and text are all mine. 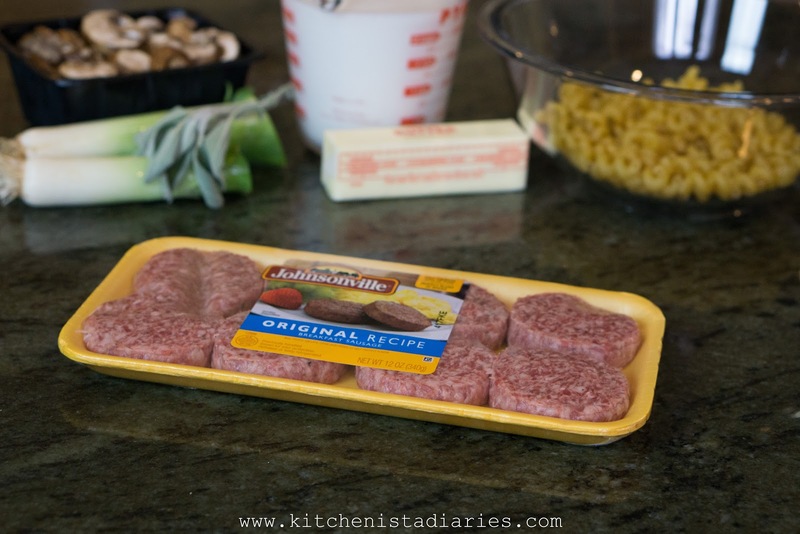 When Johnsonville® asked me to create a holiday casserole, I picked up a package of their breakfast sausage with visions of a savory breakfast strata in my head. But as the absent minded cook I am this time of year, I mistakenly used up all the bread for another dish! 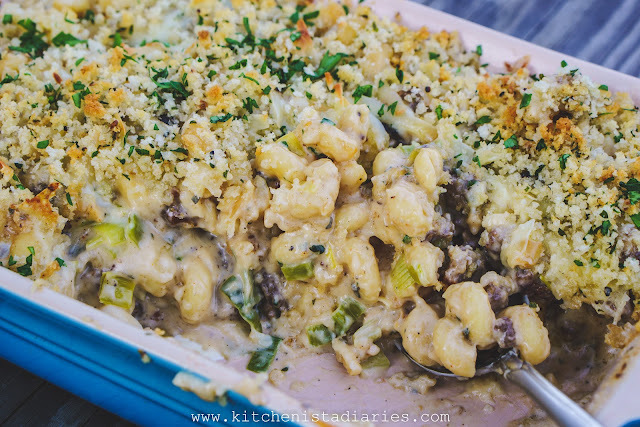 Eying half a box of cavatappi noodles in the pantry, I recalled a sausage mac & cheese dish that I made for one of my clients earlier this fall. 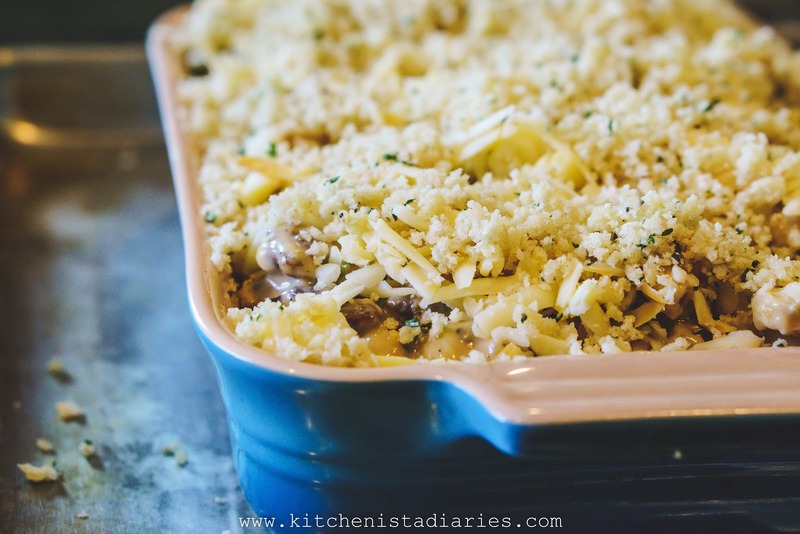 It was packed with ground sausage, truffle cheese and sage. I've wanted to recreate that one ever since, so I was immediately excited for the change of plans. Making do with the ingredients I already had on hand, I decided on the classic pairing of leeks and sausage, with smoked gruyere and truffle butter added into the mix for a touch of elegance. 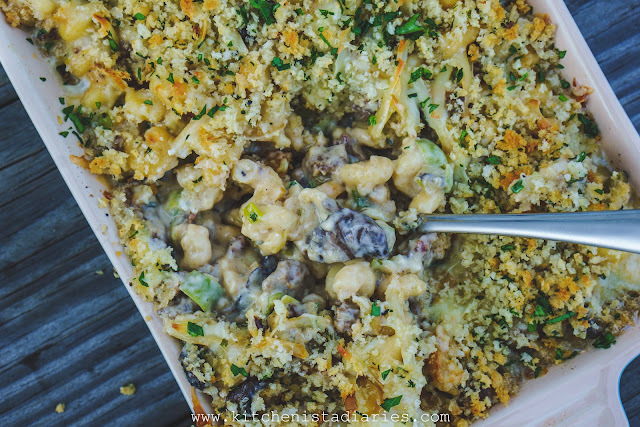 You can bake this in standard casserole dish (anything with a two quart capacity) or your skillet. I tried out these cute little mini cast iron skillets I picked up this weekend that would make a neat individual serving! Did you know that baked mac & cheese is technically a casserole? 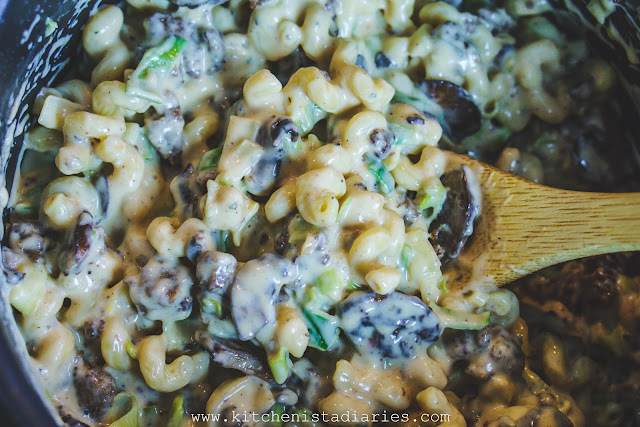 I don't often think of it that way, despite throwing everything but the kitchen sink into my mac and cheese dishes lately. 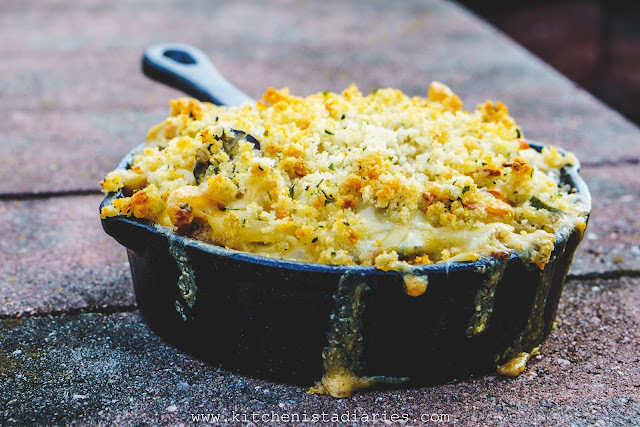 This dish is really a trumped up mac & cheese disguised as a casserole...or maybe the other way around. Either way it's not the canned cream of mushroom soup that comes to mind when I hear casserole, so if you're anything like me go ahead and breathe a sigh of relief! 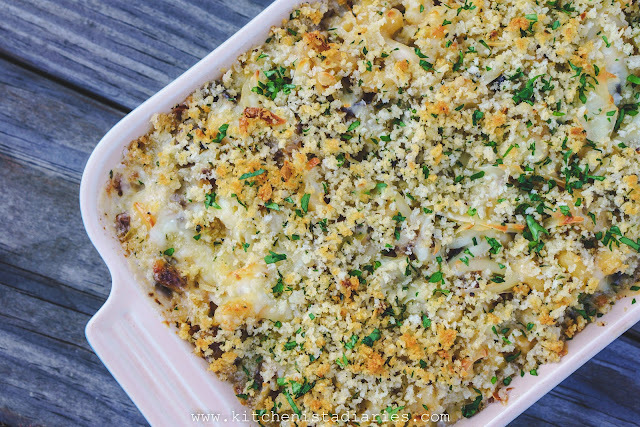 It's cozy and comforting in the way you'd want a creamy baked pasta to be, with ingredient upgrades to make it deserving of a spot in your holiday lineup. If you've made my mac and cheese dishes, you'll find the process here to be similar! Boil the pasta in heavily salted water for six minutes, then drain and rinse with cool water. Set aside. In a heavy skillet over medium high heat, break up the sausage and cook until it begins to brown. Once you don't see any pink, add the mushrooms. Continue to cook until both sausage and mushrooms are well browned, about fifteen minutes. Any ground breakfast, sage or Italian flavored sausage would work here! 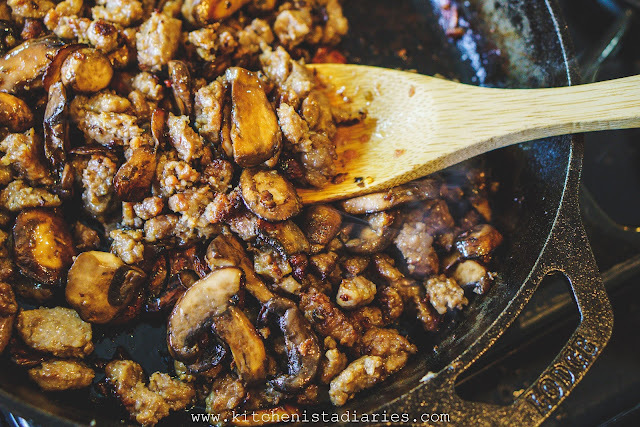 Transfer the sausage and mushrooms to a paper towel lined bowl to blot excess grease. 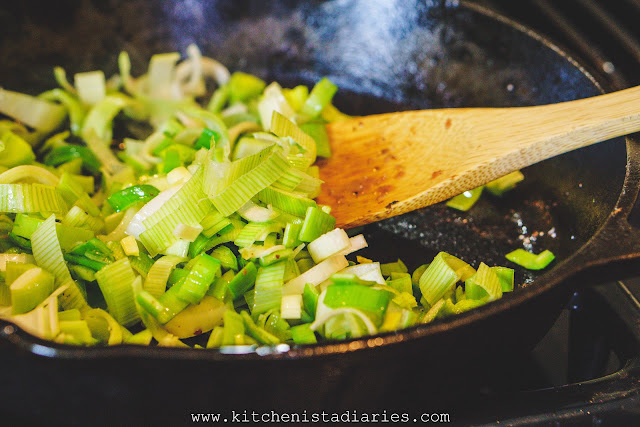 Add the leeks to the skillet. Make sure you thoroughly wash leeks before using them as they can hold a lot of grit in between the layers. Season the leeks with a pinch of salt and pepper. 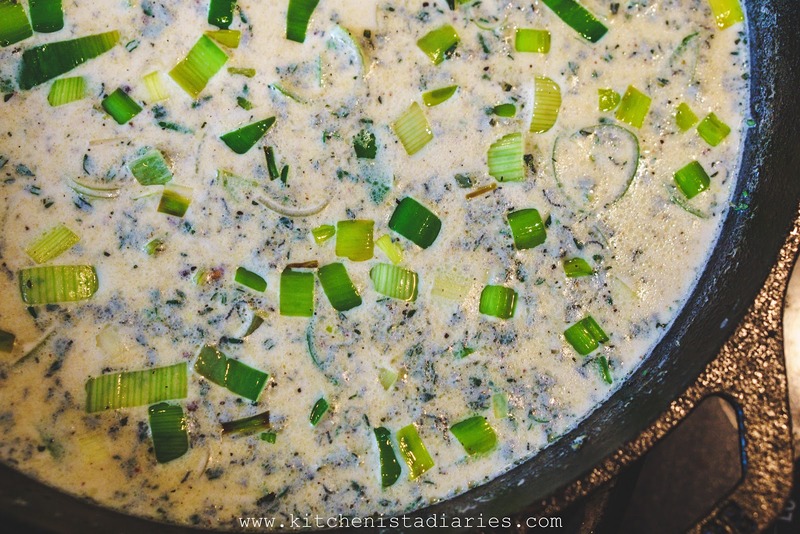 Cook just for a minute or two until softened, then add the milk, bay leaf, sage and thyme. I try to consolidate my dirty dishes, so that pot I used to boil water goes right back to the stovetop to start the sauce. Over medium heat, melt three tablespoons of unsalted butter and then add the flour. 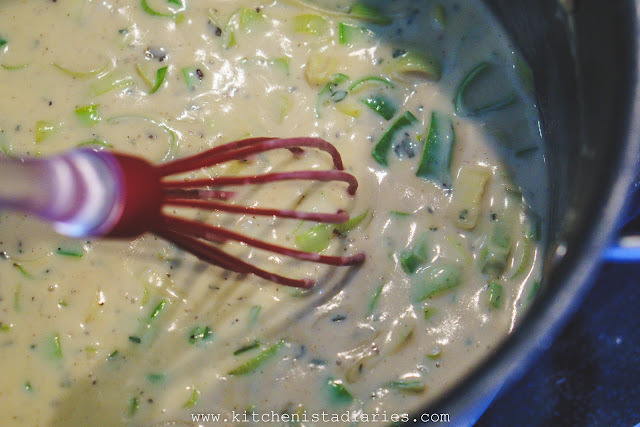 Whisking constantly, cook for a minute until the roux is bubbly and slightly golden. 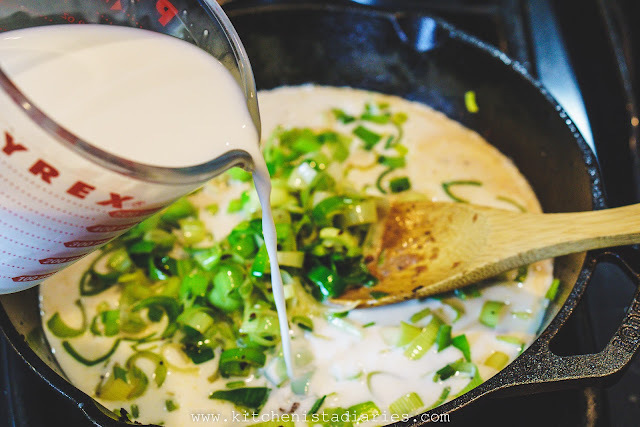 Carefully add the warm milk and leek mixture, quickly whisking again to incorporate. It should thicken almost instantly but if not, give it a few minutes over medium heat, whisking frequently. If you haven't already done so, discard the bay leaf. Season the sauce with the mustard powder, smoked paprika, freshly grated nutmeg, Worcestershire sauce and cayenne. Add plenty of black pepper and salt to taste. 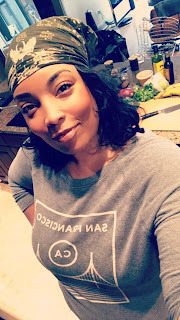 When it meets your approval, take the pot off the heat. 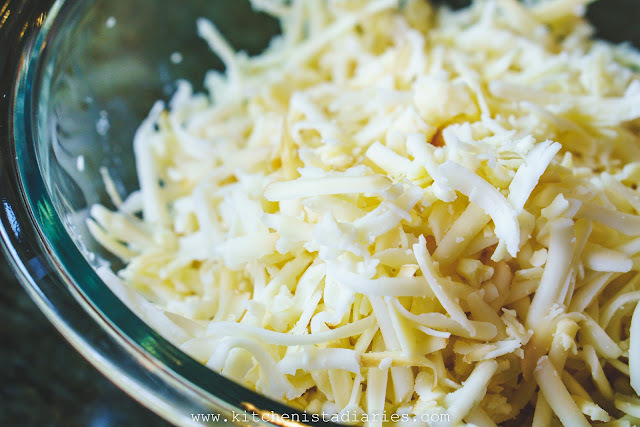 Add half of the shredded cheese mixture, stirring until melted. Stir in the cooked noodles, sausage and mushrooms. If it wasn't for the fact that the pasta is (intentionally) a bit undercooked I would be tempted to stop here and start my dinner now! Preheat your oven to 350° F. Butter your casserole dish (or skillet, wiped clean) with a teaspoon of butter to begin assembly. I used truffle butter which adds a nice boost of umami, although regular butter will work just fine. Spoon half of the pasta mixture into your dish, followed by half of the remaining cheese. Repeat with the rest of the pasta, topping with the last of the cheese. There is major divide in the mac & cheese world between those who add bread crumbs, and those who would never. I'm right in the middle, but since we're going with a "casserole" I'm insisting that bread crumbs are a must. Melt the remaining couple tablespoons of butter and toss with your panko crumbs. Lightly sprinkle them over the casserole. 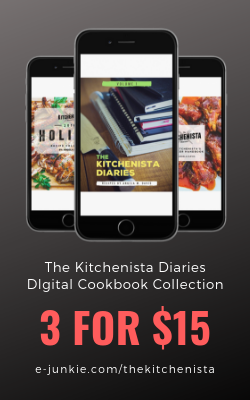 You don't need to press down on the crumbs and you don't want a thick layer of bread, so use your best judgement if the size of your dish calls for less. 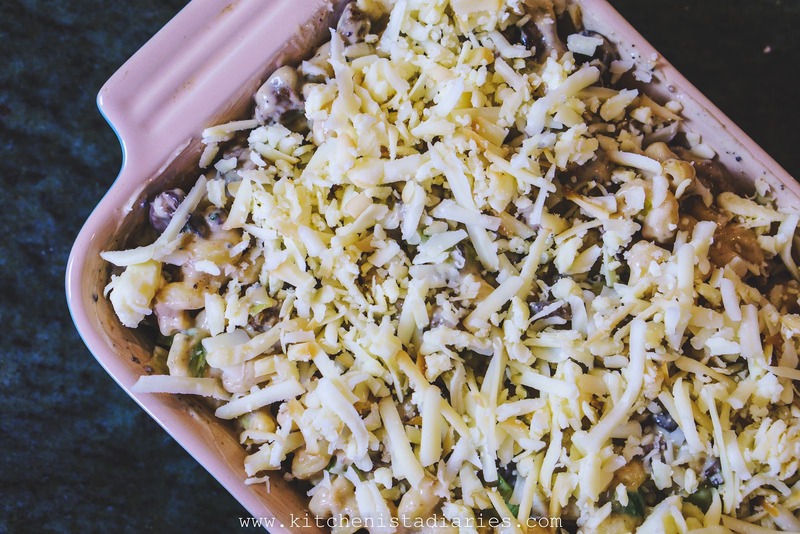 Bake for 30 minutes or until bubbly! 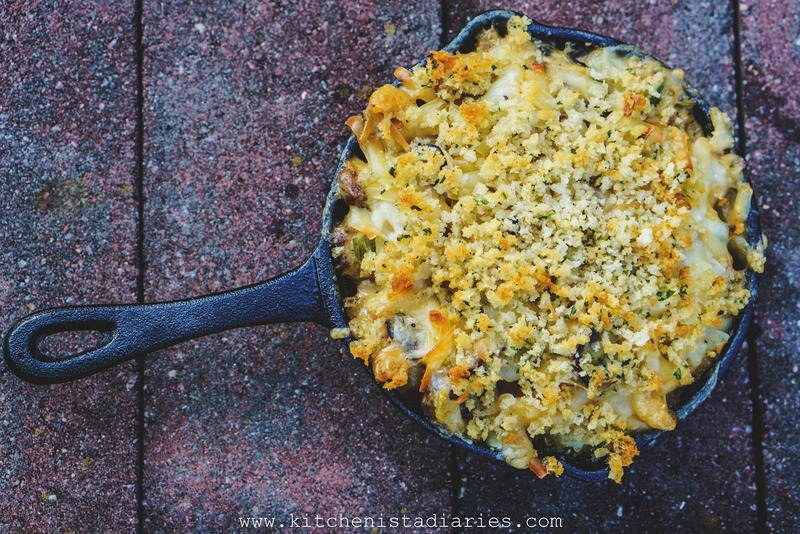 I always recommend baking things like this on a sheet pan to catch spills. 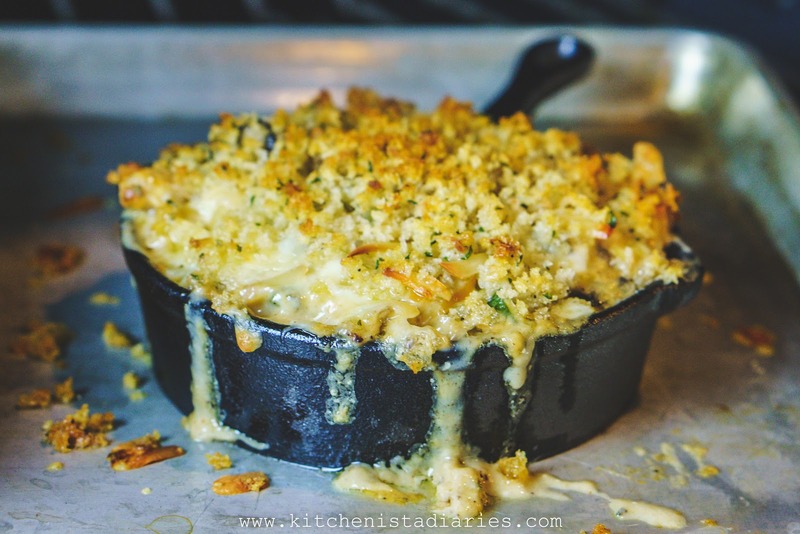 For what it's worth though, there's really nothing more enticing than cheese bubbling out of a dish! ...Second only to the moment you break through that crispy crust into creamy, oozing deliciousness. Confession. I took my pictures outside and plopped right down at the table to eat. From the casserole dish. Don't judge me, I was starving... and it's that good. Enjoy! Before you leave, I'd love if you leave a comment and let me know what your favorite casserole is! You might just give me an idea for a future post! What brand of truffle buter do you recommend? Thanks!